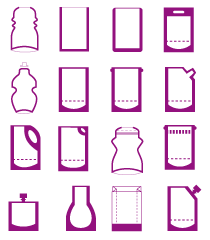 In today’s fiercely competitive commercial arena, packaging plays a decisive role in creating added value for the consumer as well as acting as a magnet for potential buyers. 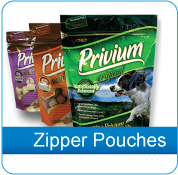 Clifton’s successful approach to innovation is embedded in a deep rooted understanding of innovating at the “right price points”. 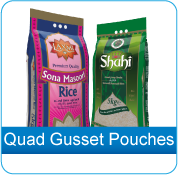 Side Gusset Pouches – Side gusset bags can stand by itself on the shelf which portrays an appealing appearance. 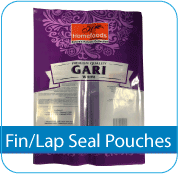 Gas Flush Pouches – All our C-Gas pouches are suitable for use with all snorkel type gas flush machines. 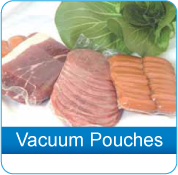 Vacuum Pouches – All our C-VAC pouches are suitable for fresh produce. 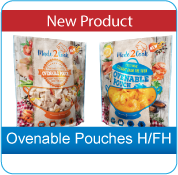 All our C-VAC pouches are suitable for fresh produce. 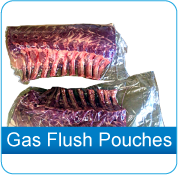 All our C-Gas pouches are suitable for use with all snorkel type gas flush machines. 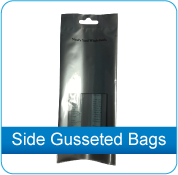 Side gusset bags can stand by itself on the shelf which portrays an appealing appearance. 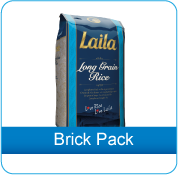 Brick Pack can stand by itself on the shelf which portrays an appealing appearance.